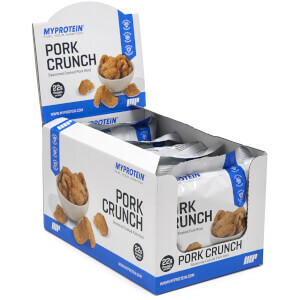 One of the best protein snack i've tried. Tasted just like a chocolate peanut butter bar. Delicious without any weird aftertaste. I love it! 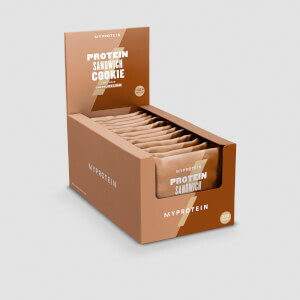 Carb Crusher is an amazing protein snack, packed with 21g of protein, 20 minerals and vitamins - it's definitely a bargain to be able to purchased this here on Myprotein, as not much product out in the market is able to offer such quality yet affordable protein snack. All 3 flavors is tasty. Personally i like dark chocolate with sea salt more than the other 2. Overall, a highly recommended product! Give it a go! 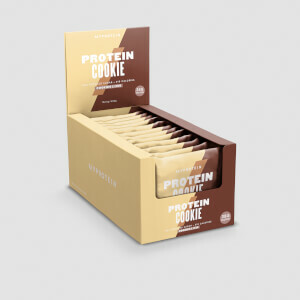 The protein bar does not taste like a protein bar. No bad after taste. Both flavour taste delicious but prefer the dark chocolate with sea salt. The chocolate coating does not melt easily, so it can at cool places or in bag. The bar is low in carb and is a great snack if you are craving for something sweet. It's definitely great than what I expected. The bar is not even hard like protein bars from other brands. Tried the dark chocolate & sea salt flavor. The taste is awesome and delicious. I would highly recommend this product. Will buy again and try caramel nut flavor next as I'm not into cheesecake. Hopefully there will be more flavors to come. Good texture, taste a little too artificial for my liking though. 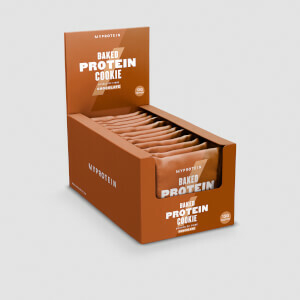 Tastes amazingly good, better than some chocolate bars.Great texture and caramel filling, sea salt adds to the flavour! If MP keeps this up, I'll finish my savings. Perfect candy bar dupes. Excellent macros. Destroys all candy cravings. Very filling. Id give it a million stars if i could. Dark chocolate is my fav so far.